FREE Pretzel at Auntie Anne’s! 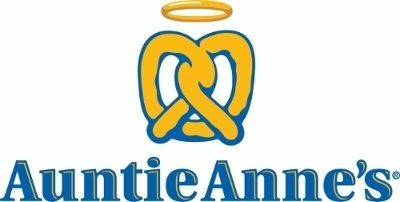 You are here: Home / FREEbies / FREE Pretzel at Auntie Anne’s! Now through 12/25, get a FREE Auntie Anne’s Pretzel when you dress up as Santa (red suit, hat and white beard) and post your picture to Twitter, Instagram or Facebook with the hashtag #Snack4Santa! Click here to find an Auntie Anne’s location nearest you.